Dinner here, a drink there, … The money in my wallet just keeps disappearing. Yours too? Staying at home and eating boring microwave meals instead? No, Vancouver has too much to offer and that is why I have some awesome deals for you here! Several websites offer temporary deals for dinner in Vancouver. The Red Flag Deals offers mainly fast food deals for the known chains, such as Pizza Hut, KFC, A&W or Tim Hortons. You might think it is already cheap, but why not saving more when it is that easy?! Groupon is another website for deals. At the moment, you can buy a voucher for two fatburgers with fries for only $16 instead of $25. Groupon offers even more than food deals, such as discounted tickets. Check out their website and score a good deal! Now, let’s have a look at the website Socialshopper. Currently, they offer a fancy cup sushi and burritos for two people for only $15. Not only does Socialshoppper offer discounts in the category food, but also in others and some are even valid in other cities than Vancouver. Last, but not least, there is our well-known pub The Met at 320 Abbott Street, for the most of you known as “the karaoke bar”. The happy hours are daily from 7-10pm and late night when you can get a tall can of beer for $3.69 or wine and shots for only $3. I am sure we will try out the last deal tonight, but before, it is time for some Bingo at The Lamplighter. See you there! 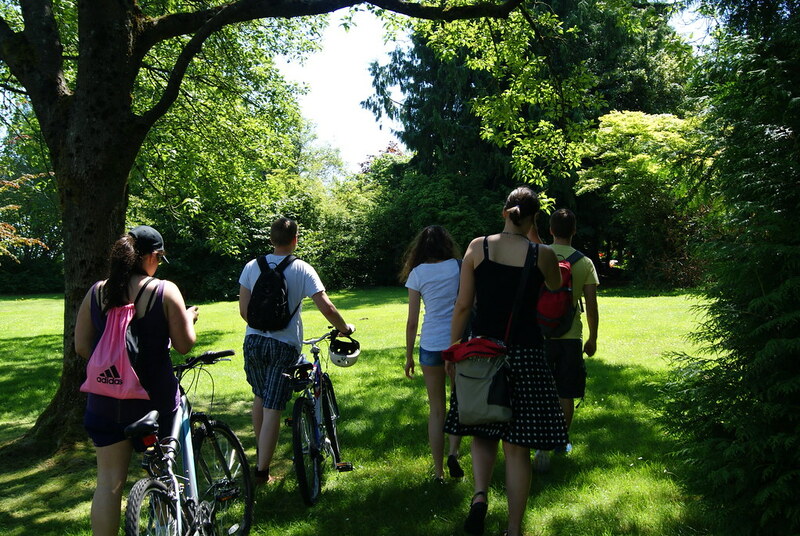 What a nice variety of food we had last night at one of Vancouver’s most beautiful places: Queen Elizabeth Park! There were pancakes made with bacon inside, fruit, Lebkuchen, dumplings, meatballs, deviled eggs, salad and the list goes on. We really had many things from many different countries! After stuffing ourselves we played ball, chatted and laughed a lot. By the way, does anyone know of the game “Brännboll”, a ballgame commonly played in Sweden? We discovered that our Germans know it as well. It’s just spelled differently: “Brennball”. We played it until sundown but finally packed our things when the mosquitoes threatened to eat us alive. We had a great time and it was definitely a nice alternative to our regular PuB NiGHTs. What did you guys think? 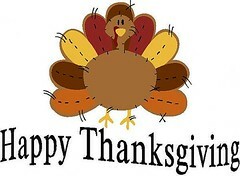 Have a nice long weekend everyone! And look forward to our review of the Whistler Day Trip we’ll be on this Sunday! It’s going to be hella awesome! Another PuB NiGHT? No…This is a Picnic Announcement! The sun is finally giving its all again. Which is why we decided to take it outside! 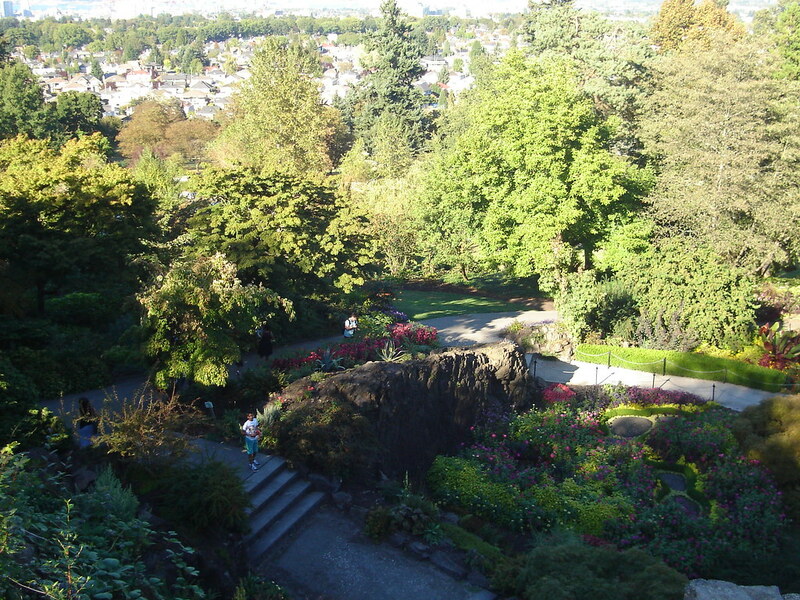 We’ll have a picnic/dinner at Queen Elizabeth Park on Thursday, July 30th at 7pm. The location is the picnic area (northern part of the park). Bring a small home-cooked specialty originating from your own country. And if you don’t have your own recipe, just call your parents or grandparents for one! Of course some of you don’t have the time or opportunity to make a meal, so bringing snacks or something from the store is also fine – as long as it reminds of your home country! Don’t forget the blankets/towels to sit on and maybe you even have a Frisbee or an cool game we can play. Enjoy the rest of the week and see you this Thursday! Hi guys! Time for another pub night! This week the pub night is going to be at Lennox Pub. And because New Years Eve is on Wednesday, we are going to meet up at Tuesday instead. The time is, like always, at 7 pm. Lennox Pub can offer a variety of food and drinks that will not ruin your budget. Their burgers are around 14 dollars and they got an extensive draught beer selection with 18 beers on tap. Sounds great, right? Read more about their menu here. 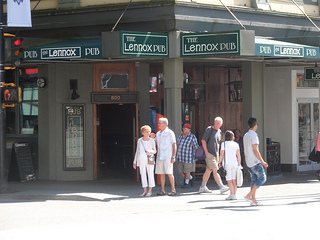 The pub is located in the heart of downtown, on the corner of Robson and Granville Street. Click here to view the map. Remember to sign up on our Facebook event.